It's almost an inherent quality to want to 100 per cent, perfect, full-star, whatever you want to call it, for each game. Especially when the tasks are fairly simple ones, like those many mobile games employ, it's hard to fend off that desire to achieve perfect completion. 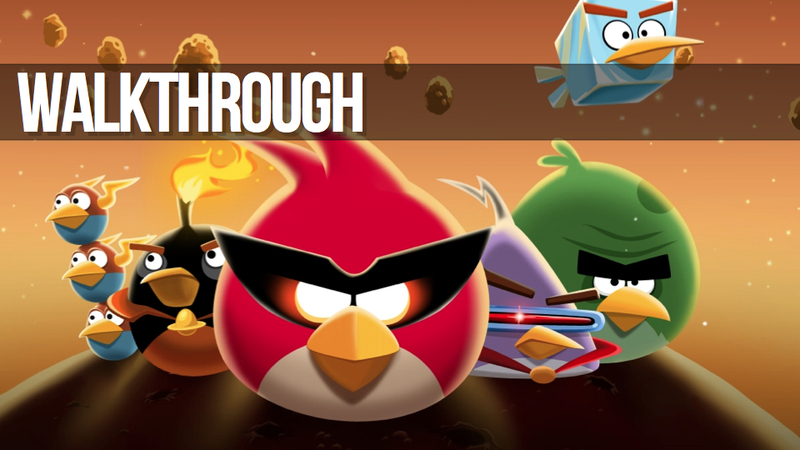 Angry Birds Space is no exception. In fact, developer Rovio's latest Angry Birds instalment might instigate gamers to do so even more considering how difficult some of the levels are proving to be. With that in mind, we're providing you with some walkthrough videos to help you satiate your desire for perfection. Featured here are just a few levels completed to 3-stars, but you can find the other levels, all 3-starred, at the Angry Birds Nest community website.